Order form Seoul Garden today via GrabFood! 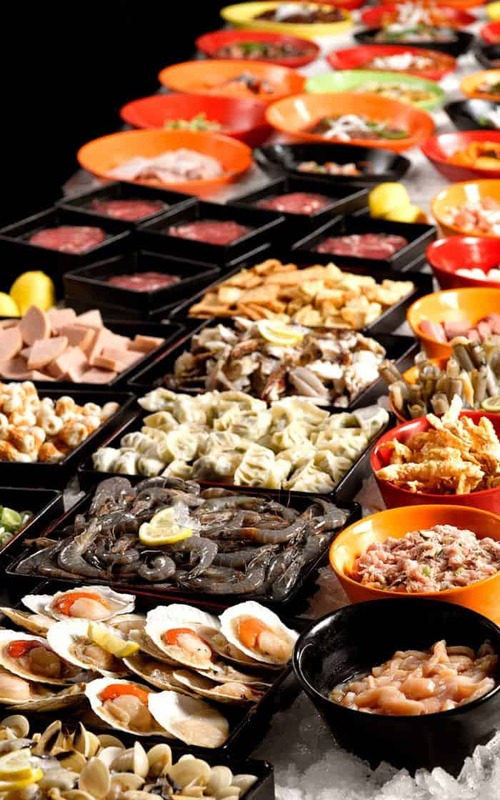 Seoul Garden Malaysia is synonymous with their hotpot restaurants that we are familiar with. Not only are their prices low, but they also have a wide variety of soup choices, meat, vegetables and other hotpot ingredients. 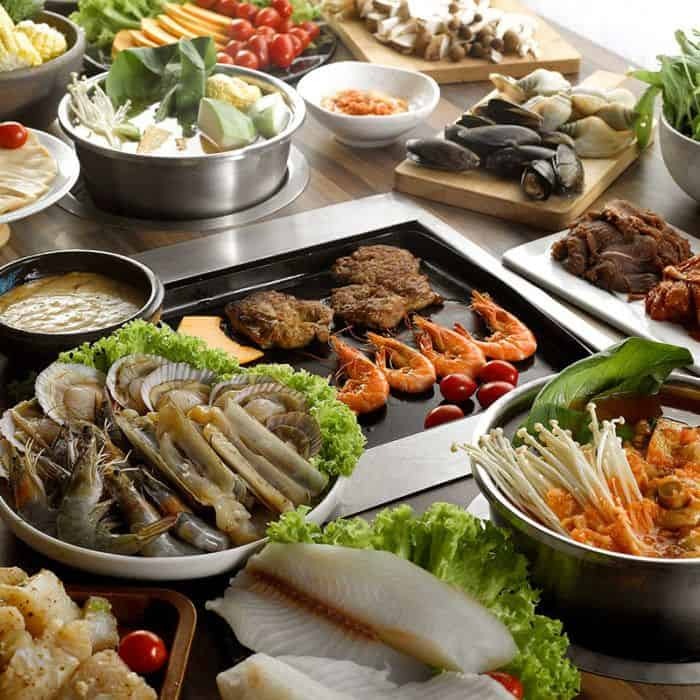 However, Seoul Garden Malaysia also serves up Asian Korean style cuisine in a buffet styled format at very affordable prices. The authentic Korean style meals are available both in their restaurants and also where you are with GrabFood’s delivery services. Without further ado, let’s check out what you can order from Seoul Garden today via GrabFood! Bulgogi essentially refers to thin slices of meat that is marinated with traditional Korean Bulgogi sauce that is subsequently grilled. This gives a sweet and sour taste to the sauce and it complements very well with the finely sliced meats that allow you to taste both the sauce and the freshness of the meat in bite-sized portions. 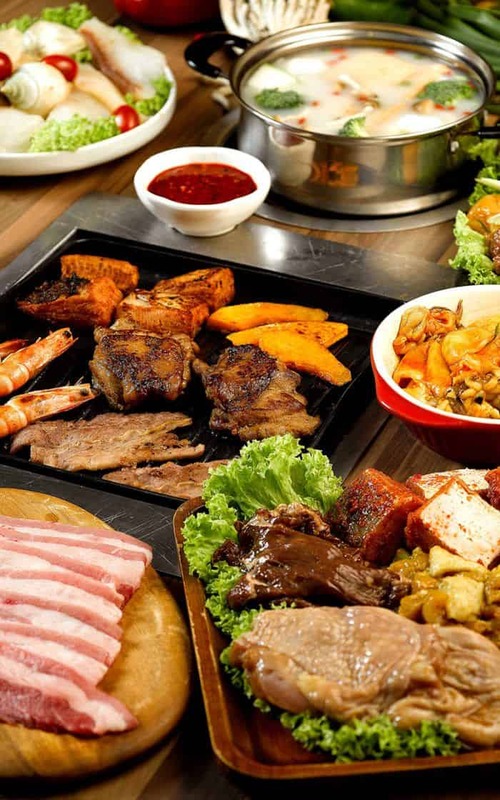 Seoul Garden offers 3 options for your meat: Beef, Chicken and Lamb. Traditionally, bulgogi would go well with beef, but it also tastes as great with chicken and lamb. This rice meal includes a main portion of rice, lettuce, bulgogi beef, chicken or lamb, fried sunny side up and a dash of spicy sauce for that extra kick. This is especially delicious for working adults or students who are looking for a quick and delicious meal. We all know how Korean fried chicken as taken the world by storm with their marinated deep fried chicken wings that leave you wanting more after each bite. Seoul Garden has come up with their rendition of deep-fried chicken drumettes, perfectly deep fried for the crispy taste. Their special sauce is thinly coated over the drummettes, which is at a quantity which is just right to savour both the tenderness of the chicken and still taste the sweetness of the sauce. This meal includes rice, deeply fried chicken drumettes with sauce, a sunny side up as well as a spicy sauce to bring your chicken to a whole new spicy level. This is definitely for anyone who loves fried chicken, enough said! Squid is not a commonly found protein choice in Malaysia except at seafood restaurants. However, squid is a delicacy in Korea, with many different versions from stir-fried squids, bulgogi squids and grilled squids. Seoul Garden’s curry squid is cut up to thick chunks and is cooked with curry to play to our sense of taste with a little bit of spice and sweetness. This is accompanied by kimchi which tingles our tastebuds with a sourness. Pair that up with the chewiness texture of the squid with rice and sunny side up. Talk about a symphony of tastes. This is recommended for those who are bored with the common meat choices and are looking to try something new. Dakgalbi Chicken is a delicious spicy stir-fried chicken that is a go-to choice in Korea for a meal. It is known as a communal dish that is shared with a relatively small and intimate group of friend. It is said that it is impossible to eat dakgalbi in silence. This combination of spices, chicken, sunny side up and rice is a simple yet filling meal for everyone. If you are looking for an easy order for a group setting, the Dakgalbi Chicken Rice Meal would be the best ice breaker when everyone comments on how good it tastes! No matter how busy we are, regular meals are important for everyone’s health. With GrabFood’s food delivery service, ordering Seoul Garden meals to your doorstep has never been easier. 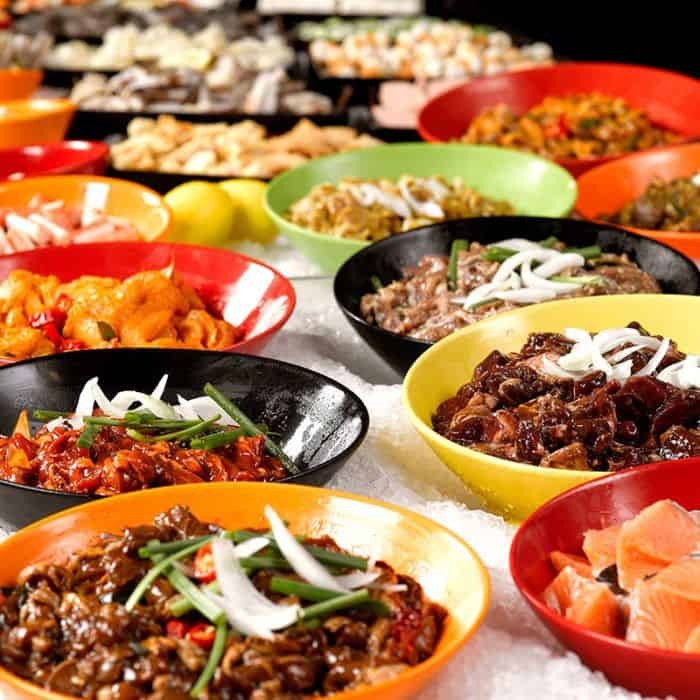 Simply select Seoul Garden rice meals as an option for lunch or dinner at your office or home. Time to recharge with Seoul Garden before seizing the rest of the day! Enjoy Mexican food in the comfort of your homes with GrabFood’s Mexican food delivery service in Kuala Lumpur. Order from GrabFood today! Enjoy these delicious Nasi Lemak stalls in the comfort of your home thanks to GrabFood’s nasi lemak delivery!